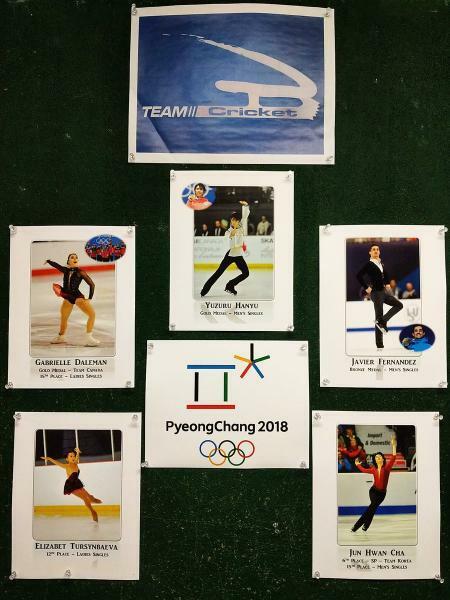 China's Boyang Jin will join Brian Orser and Tracy Wilson's team at the Toronto Cricket Club in mid-June. Orser said this will be a permanent arrangement. 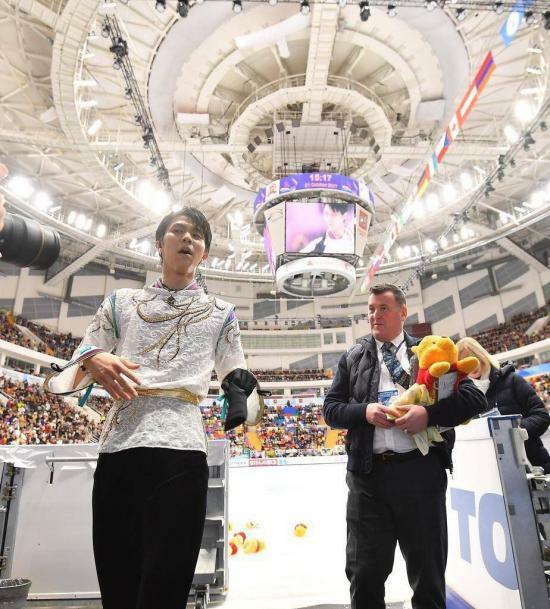 "Technically he is very sound, so we will be giving him the direction and the guidance that we gave to Javi. 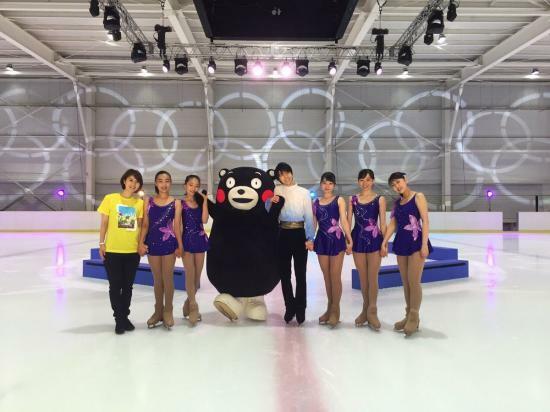 We want to go through the same kind of process with him," Orser said. "I think he is mature enough to handle it. 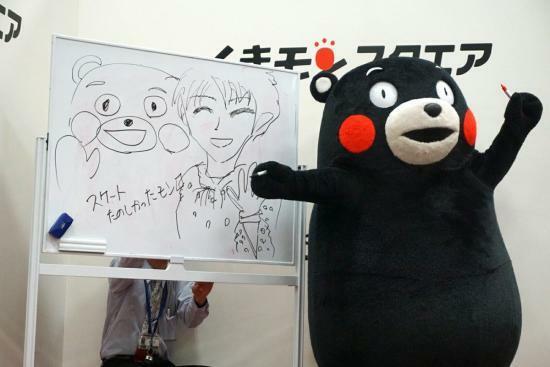 Also with the 2022 Olympics being in Beijing, it is important to get him prepared to medal at those Games." Jin is already in Toronto working with choreographer Lori Nicholl on new programs for the upcoming season. 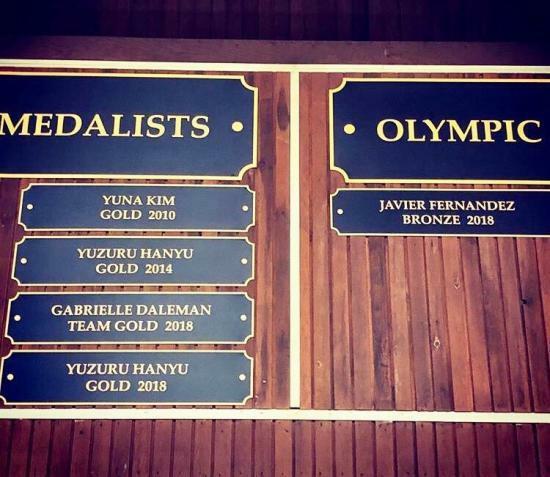 According to Pj Kwong's livestream from today she saw Yuzuru at the Cricket Club. He gave her a hug and he said he's feeling much better. 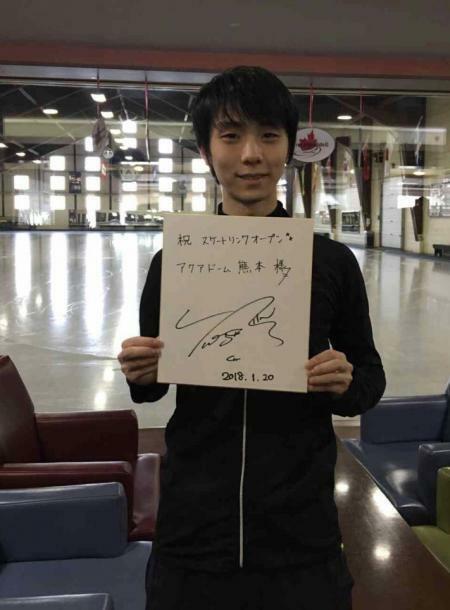 Olympic Figure Skater Yuzuru Hanyu "Japan, Canada, and Me"